Cariloha is the only retailer in the Hawaiian Islands selling exclusively clothing, bedding and bath goods made of viscose from bamboo. Oahu, Hawaii – With almost 7 million private businesses in America, Cariloha is the only one that offers an entire store experience that revolves completely around bamboo-based products. 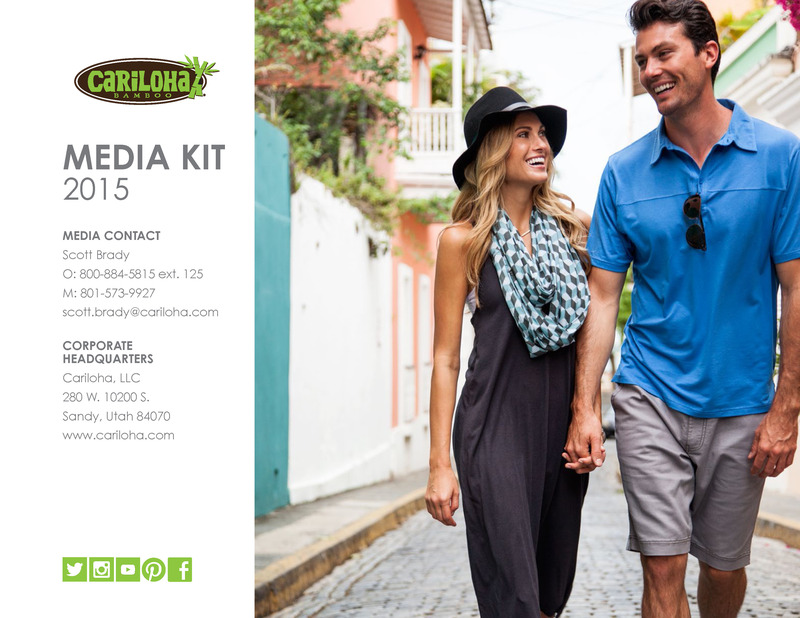 Cariloha’s shirts, polos, hats, dresses, shorts, skirts, socks, bed sheets, bath towels, jewelry and more are all made from unique Cariloha Bamboo blends. To celebrate its arrival in the Ala Moana Shopping Center, new Cariloha store owners, Mike and Cynthia Gill, who will be opening a new Cariloha store in Wailea, Maui next month, are hosting an ongoing grand opening event throughout October at their store, located on the street level near the food court, which is in the heart center. The Gills, who reside in Cypress, Texas, came across Cariloha and its bamboo products for the first time through a retail broker and have since visited Cariloha stores in Texas, Florida and the Caribbean. The Gills says the name, Cariloha, derives from the blending of Caribbean style with Hawaiian aloha spirit. This is embodied by the store’s exclusive collection of bamboo-based products and island-inspired wares, which are geared toward visitors looking to capture their vacation memories. Cariloha staffers encourage visitors to touch and feel the softness and difference of their apparel, bedding and towels made from Cariloha Bamboo.